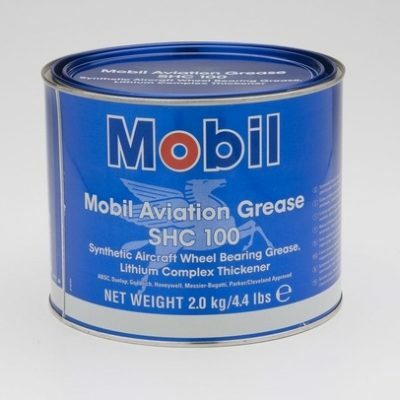 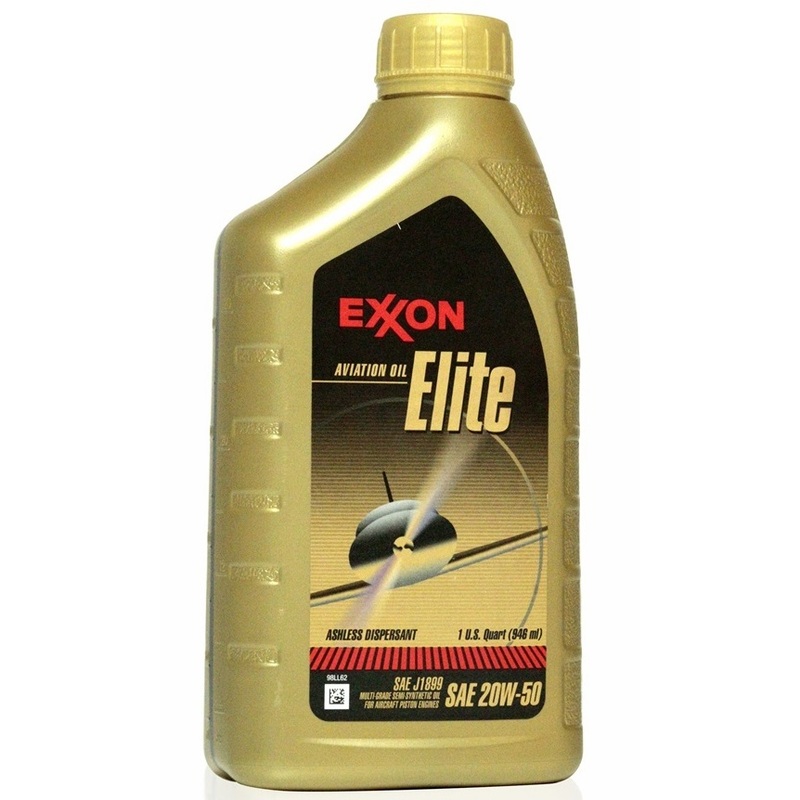 Aviation Oil Elite 20W-50 is a premium quality, semi-synthetic, ashless-dispersant aviation piston engine oil. 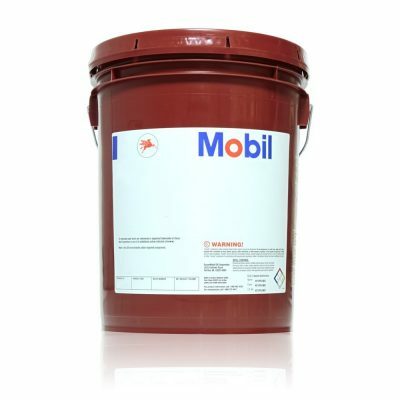 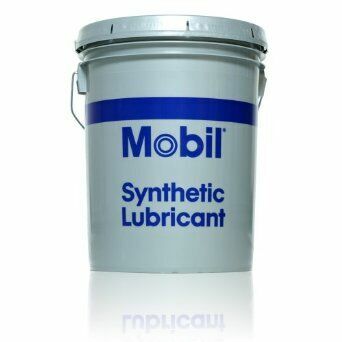 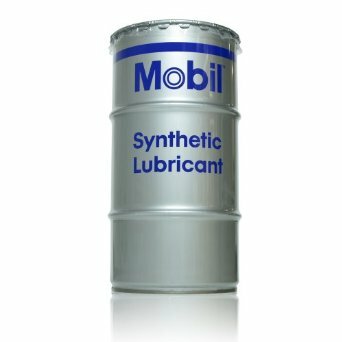 It is formulated from select, highly refined mineral base oils, a polyalphaolefin synthetic base oil, and ashless performance additives providing outstanding engine cleanliness, wear protection, and corrosion protection. Aviation Oil Elite 20W-50 is designed to satisfy the requirements of all opposed piston engine manufacturerâ€™s requirements under a wide range of climatic conditions.